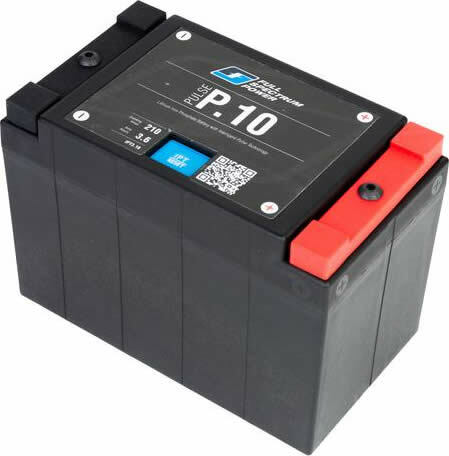 The Pulse IPT is the worlds best lightweight lithium motorcycle battery. 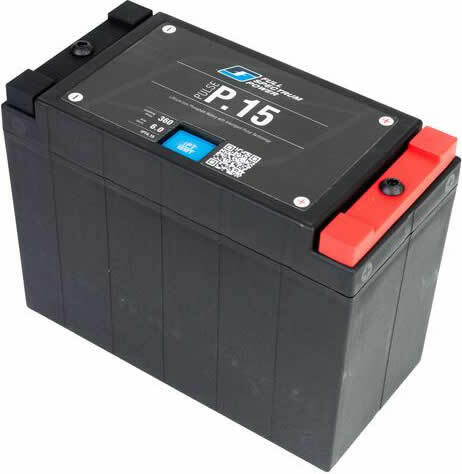 With the emergency start capability of the IPT Reset, you will never get stranded by a dead battery again. 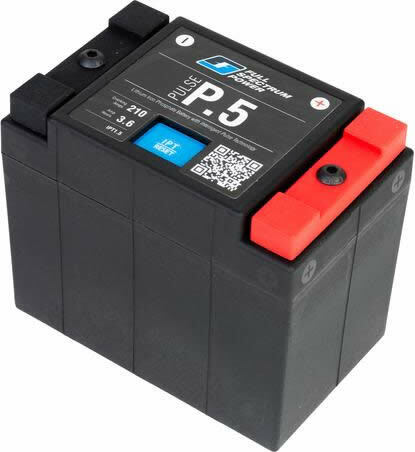 * IPT Battery Management System (BMS) - Every Pulse IPT battery comes with an integrated BMS which controls the function and behavior of the battery. 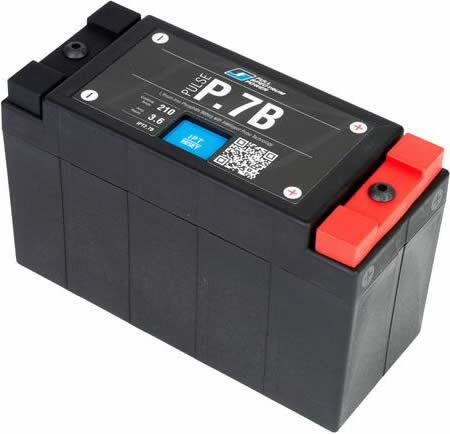 This means better performance, longer life, and emergency start capability. 1. Leave the key in the “on” position for a few months? Press the IPT Reset button, and you will be able to start your bike. 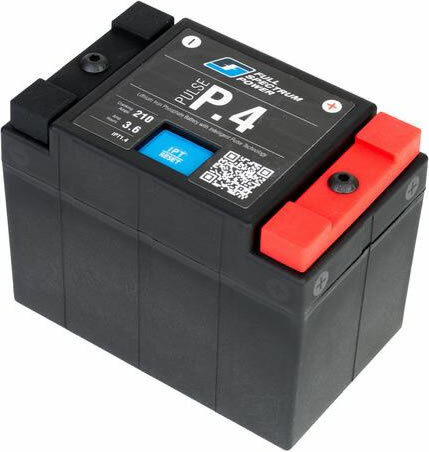 You will need to recharge your battery by either riding the bike, or putting it on a charger- but there will be enough power to start your bike once. 2. 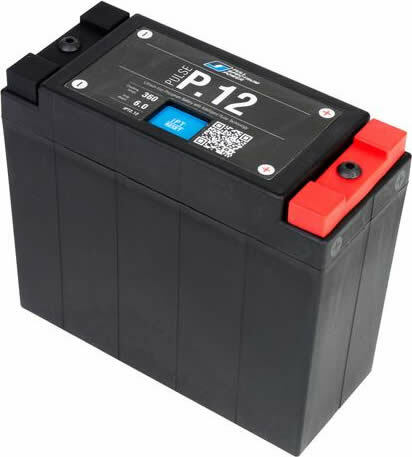 It will prevent the battery from being drained, and damaged beyond repair. Lithium batteries can be damaged beyond repair if they are drained below 12 volts. The IPT will prevent this from happening. 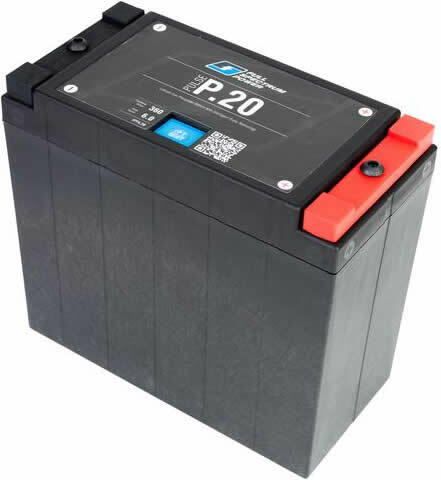 * Universal Charger Capability - Most commercially available battery chargers work with the Pulse IPT batteries. * Advanced Case Design - Lighter and stronger than our previous case, it rejects heat, vibration, gas and oil. * Advanced Cell Design - We designed the Pulse IPT cells to cope with the demands of motorsports. 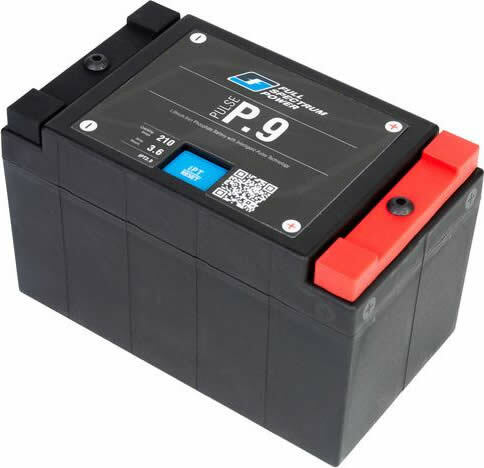 Every component of our cells were designed and optimized for motorsports, based on a decade of experience building engine start batteries. These are only available from Full Spectrum Power. * V Direct Multi Terminal - Our solid copper terminals have 4 threaded mount holes. Attach your accessory wires without having to use long screws on one small terminal. * V Sleeve Silicon Terminal Covers - Color coded for polarity, our silicon terminal covers protect against short circuits. Every Pulse IPT battery comes with our Intelligent Pulse Technology, and the IPT Reset feature. 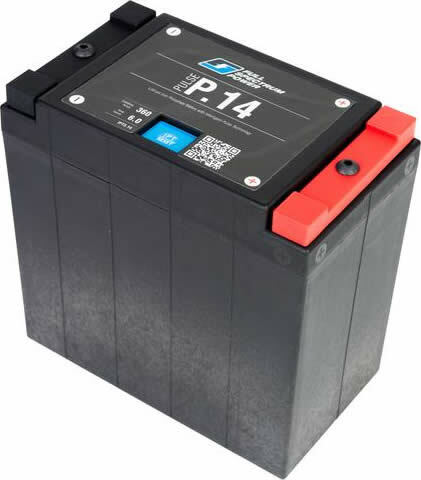 Years in development, every feature of the Pulse IPT series of battery was conceived, designed, and created with one goal in mind: to be the most user friendly, reliable, long lasting, best performing battery ever built.